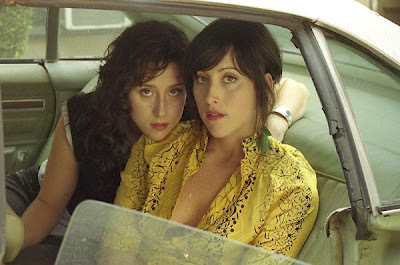 Best known for their relatively high-profile supporting roles on JENNY LEWIS' 2006 solo debut, THE WATSON TWINS (CHANDRA & LEIGH) will release their own debut LP, FIRE SONGS, on June 24. 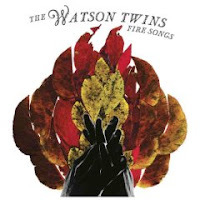 THE WATSON TWINS on MySPACE. [MP3] "How Am I To Be"